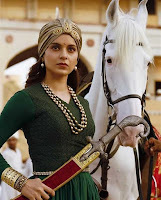 Manikarnika - The Queen Of Jhansi is an Indian Hindi language Historical Drama film. 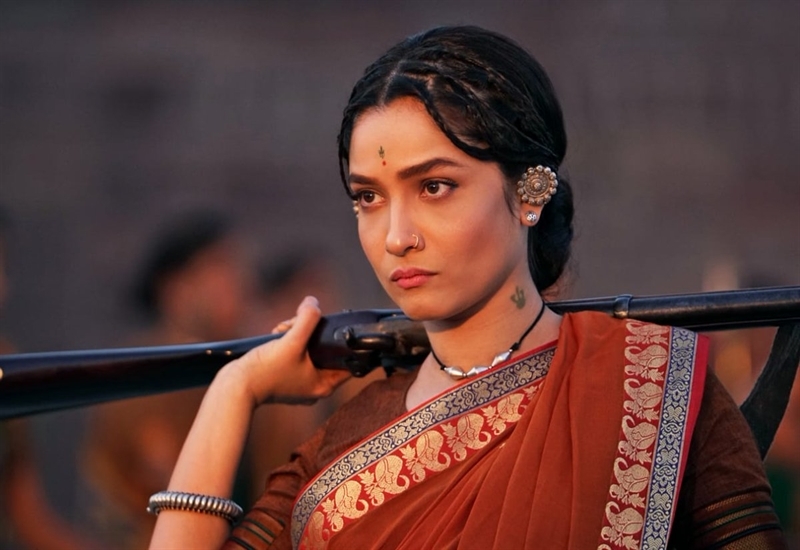 Featuring Kangana Ranaut, Atul Kulkarni, Jisshu Sengupta, Richard Keep, Suresh Oberoi, Danny Denzongpa, Vaibhav Tatwawaadi & Ankita Lokhande in the lead roles. 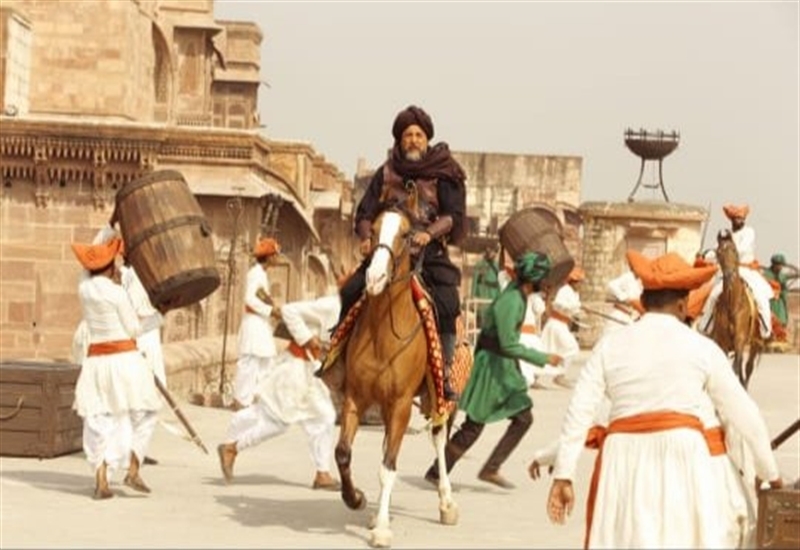 The film is produced by Kamal Jain & Nishant Pitti of Zee Studios. 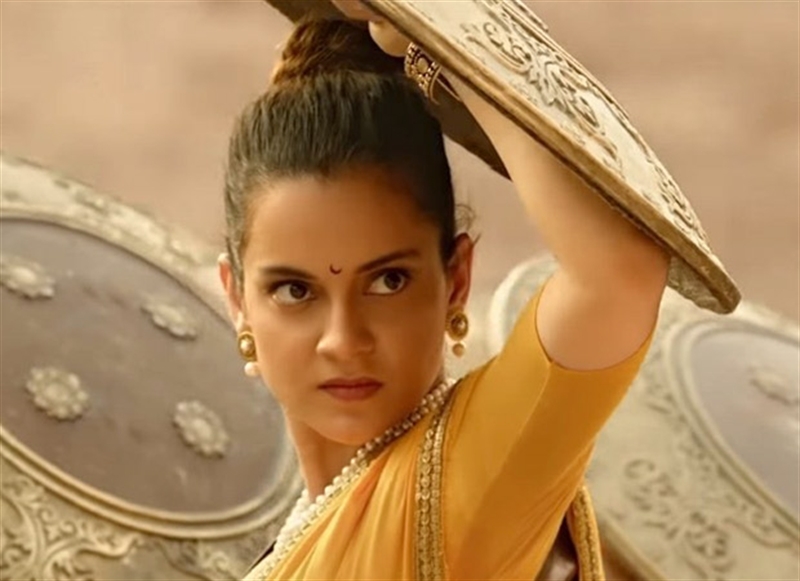 Manikarnika - The Queen Of Jhansi has been written by K. V. Vijayendra Prasad and Directed by Radha Krishna Jagarlamudi & Kangana Ranaut. The filming began on May, 2017. The film was hit screen on 25 January 2019. 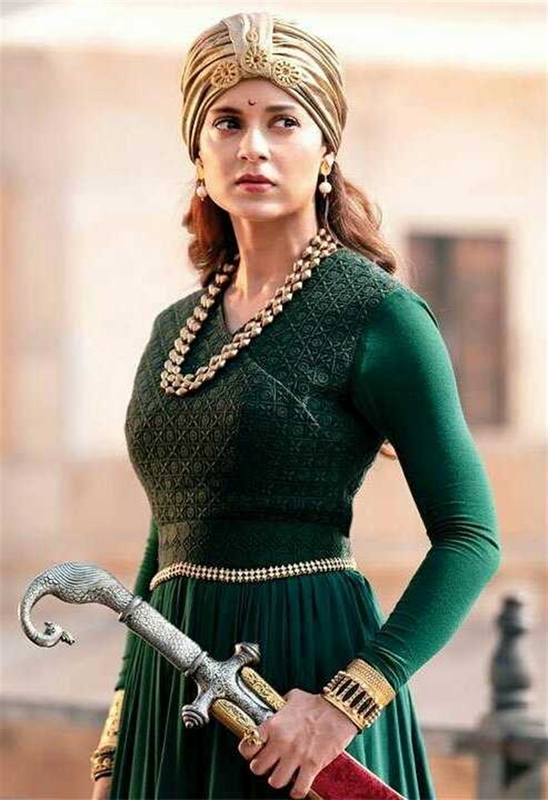 Sukant Panigrahy, Sriram Iyengar & Sujeet Sawant are production designers of Manikarnika - The Queen Of Jhansi. 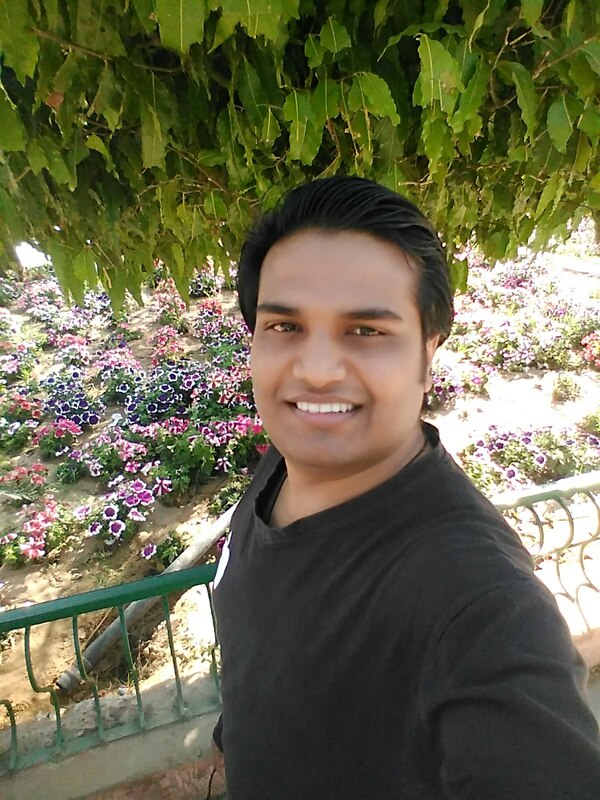 Sujeet & Sriram have also done production designing for Bajirao Mastani. A special screening of the film was organized by the production company Zee Entertainment for His excellency Shri Ram Nath Kovind, the President of India, at Rashtrapati Bhavan, Cultural Centre on 18 January 2019 in presence of Kangana Ranaut and her team before release of the film on 25 January 2019. After watching the film the President felicitated the artists and crew of the film. 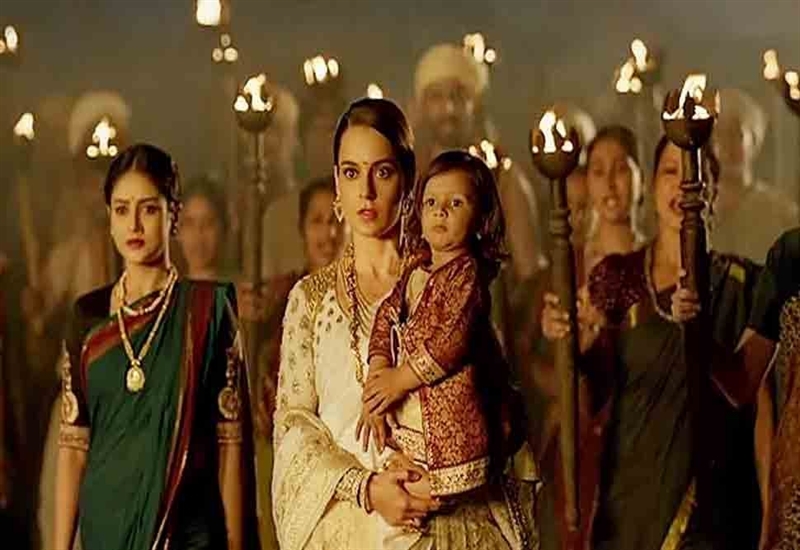 Presenting the Full Album of Manikarnika: The Queen of Jhansi starring Kangana Ranaut. She fought for freedom 160 years ago. She fought with her head held high, She fought till she dropped, Yet, never gave up her pride, her motherland, her beloved, Jhansi! It’s time to salute India’s greatest warrior queen! Experience and relive the proudest chapter in our history. Presenting the epitome of a warrior, a mother and a Queen. 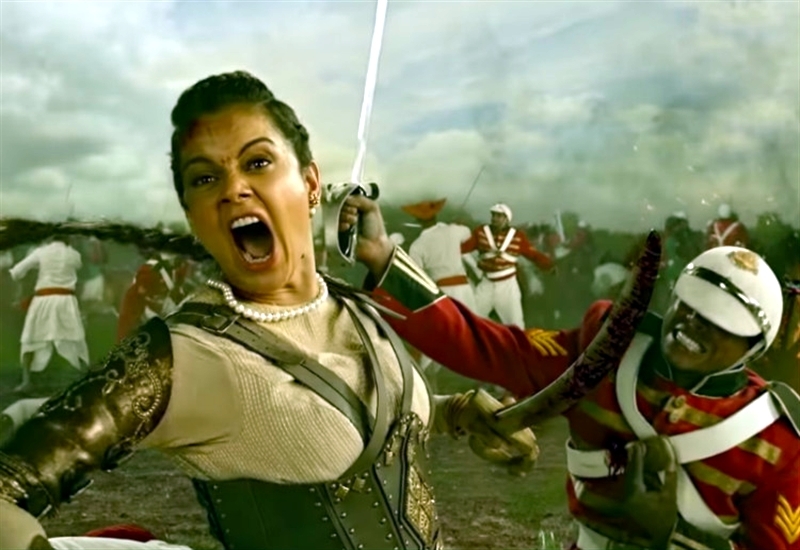 The film is based on the life of Rani Laxmi Bai of Jhansi and her war against the British East India Company, during the Indian Rebellion of 1857.The film is the story of the brave Rani Laxmibai. Manikarnika (Kangana Ranaut) lives in Bithoor and is a favourite of the Peshwa (Suresh Oberoi) and he has brought her up with lot of love. One day Dixit Ji of Jhansi (Kulbhushan Kharbanda) spots her facing a ferocious tiger fearlessly. 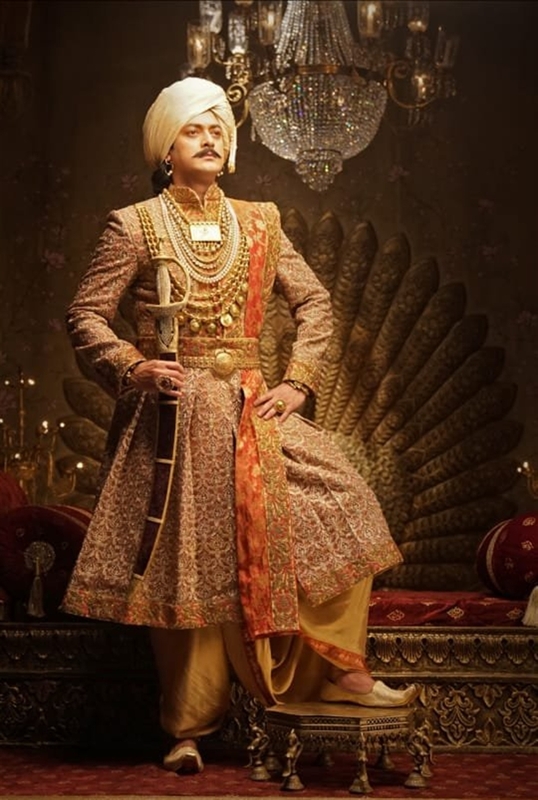 Impressed, he asks Peshwa for her hand in marriage with Jhansi's king Gangadhar Rao (Jisshu Sengupta). Dixit Ji is aware that the British is eyeing Jhansi and wants to annexe the kingdom at any cost. He realises that her brave persona would play a crucial role in giving a tough fight to the British. The marriage takes place and the king gives her a new name – Laxmibai. All these developments upset Gangadhar's brother Sadashiv (Mohd. Zeeshan Ayyub). He is friendly with the British and wants to usurp the throne by hook or by crook. Laxmibai, after a few years, gives birth to Damodar and she is unable to contain her happiness. Her joy however is short-lived as Sadashiv surreptitiously poisons Damodar. Gangadhar, at the same time, falls ill too. Knowing that his end is near, he and Laxmibai adopt a son. Gangadhar passes away and the British attempt to annexe the throne. 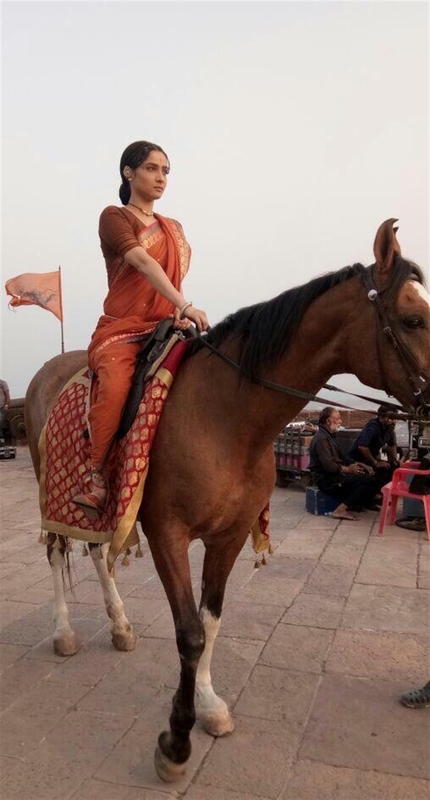 However, Laxmibai surprises everyone as she decides to take over the reins. She proclaims herself as the queen of Jhansi and challenges the British openly. What happens next forms the rest of the film. No Comment to " Manikarnika Movie: Soundtrack, Music Videos, Pictures, Jukebox, Trailer, Plot, Production "